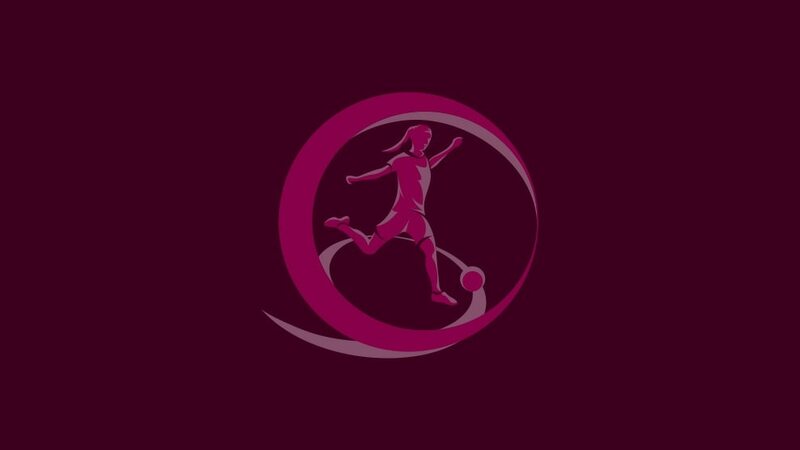 The WU19 EURO elite round gets under way this week with 24 teams competing for seven places in this August's final tournament in Northern Ireland. Each group is decided in a round-robin format over the space of six days, with the first section kicking off on 4 April and the last one ending on 12 June. Spain have been runners-up in each of the last three seasons, and in four of the last five. They scored 30 without reply in the qualifying round. England have qualified for eight of the last ten final tournaments, winning in 2009. The Czech Republic have never reached the finals. France (2016) and the Netherlands (2014) are two of the last three winners of this competition. All four sides have reached the final tournament before: Scotland (4 times), Finland (3), Ireland (1) and Ukraine (1). Sweden have won two of the past five titles, while Italy beat Norway in the 2008 final. Serbia had a 100% record in qualifying. With France, Germany have claimed a record four titles, but none since 2011 – Switzerland knocked them out in the group stage last season. The six group winners and the runner-up with the best record against the teams first and third in their pool qualify to join hosts Northern Ireland in the finals from 8 to 20 August. The draw is in Belfast on 22 June.